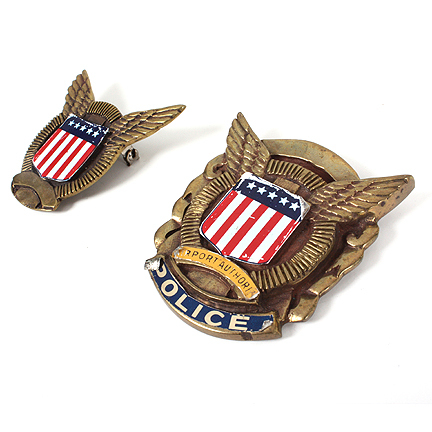 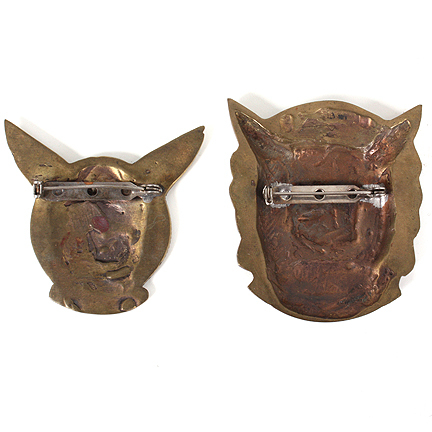 This badge and cap device set were worn by one of the background Dulles Airport Police characters in the 1990 motion picture “Die Hard 2: Die Harder” starring Bruce Willis. 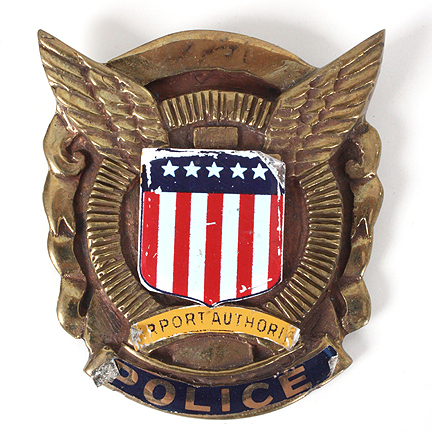 The badge and cap device are constructed of gold plated metal with “Police” and “Airport Authority” stickers. 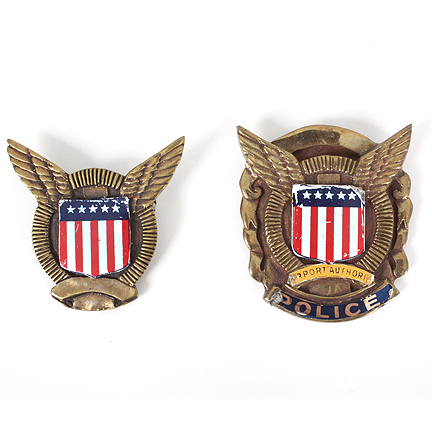 Multiple Airport Police background characters appeared wearing these badge and cap devices sets throughout the film, which revolved around the efforts of “Police Lt. John McClane” (Bruce Willis) to foil a plot by a rogue mercenary group that take over the communications at Dulles International Airport. 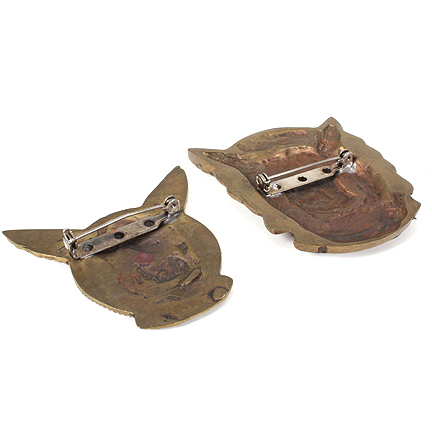 One of these badge and cap device sets is first seen notably in the opening sequence when McClane has his car ticketed and towed by a member of the Airport Police for leaving it parked in a loading zone. 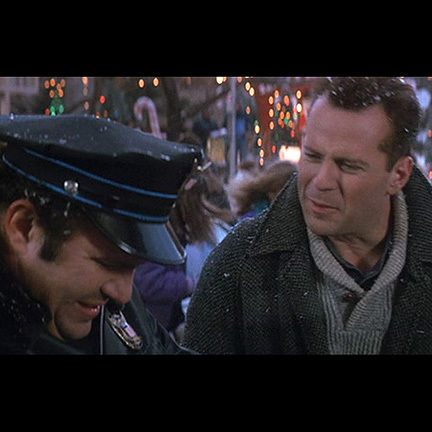 When McClane later suspects foul play at the airport, he has the misfortune of again running into the officer and his partner when trying to warn them of the possible danger and realizes he won’t be taken seriously. 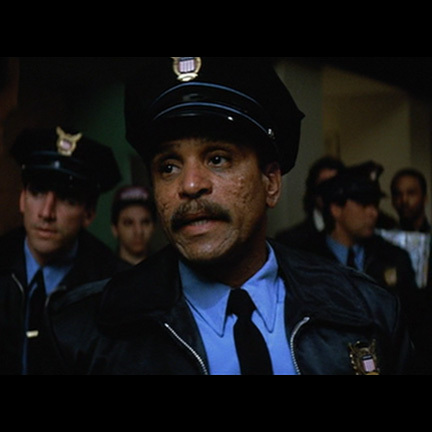 After getting into a gunfight with some of the mercenaries in a later scene, McClane works with other members of the Airport Police to try and stop the mercenaries from carrying out their threat to cause plane crashes if their demands aren’t met. 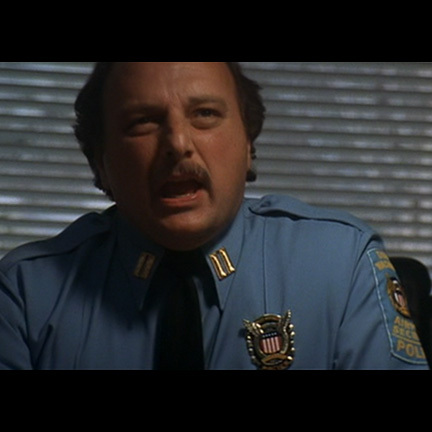 Airport Police Captain “Carmine Lorenzo” (Dennis Franz) also appeared wearing one of these badges in several scenes with McClane at various points in the film. 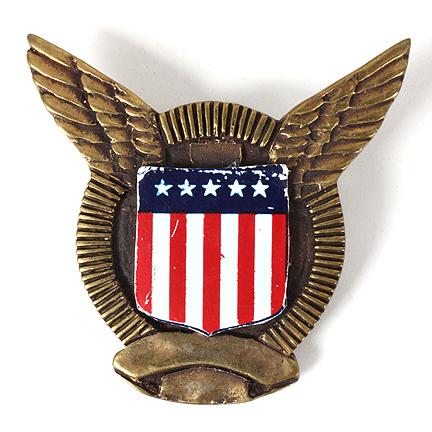 The cap and badge device are in good screen used condition with some peeling and wear on the applied stickers and are accompanied by a letter of authenticity from the property master who worked on the film.